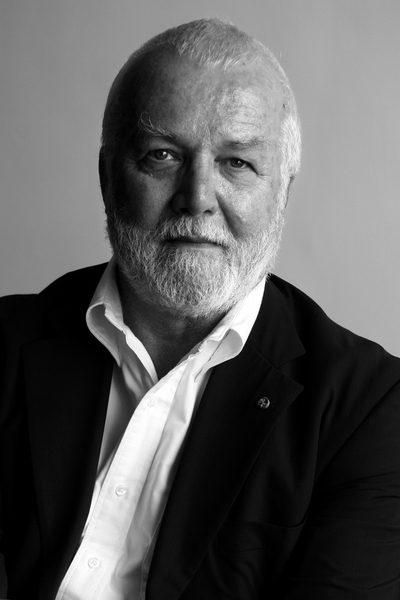 Born in in 1940 in Newton, MA, Russell Banks grew up mostly in New Hampshire. He attended Colgate University on a full scholarship, before dropping out with the intent to join Fidel Castro’s revolutionary army in Cuba. Banks got as far as Miami, before settling in Lakeland, FL. In 1975 he published the first of eighteen and counting works of fiction, which depict with a cold eye both the seismic events in U.S. history and the tiniest details of individual desperation. Banks’s books have been translated into twenty languages and have received numerous international prizes. Two of his novels—The Sweet Hereafter and Affliction—have been made into award-winning films. A member of the American Academy of Arts and Letters, founding president of Cities of Refuge North America, and former New York State Author, Banks lives in Upstate New York.